We're looking for beautiful food photography re-creating our new #beautifullysimple recipes! 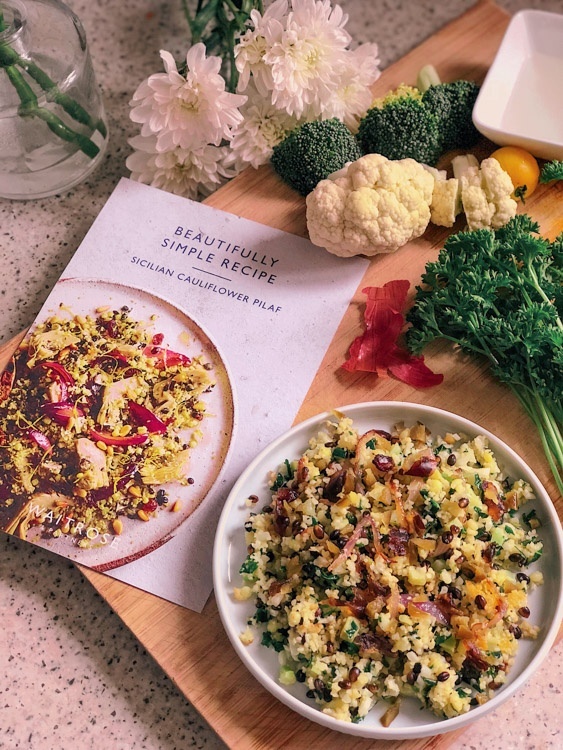 Feel free to use flat lays, in-store images or include an Instagram Story highlighting that the recipe is new, easy to find & simple to cook. Use the #beautifullysimple hashtag, tag @waitroseandpartners & use the 'swipe up' function!